Anxious for Spring Gardening? Learn what to plant and prune now to get started. 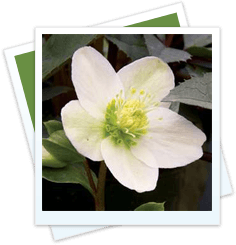 Seed Starting, Rose Pruning, hellebore and bulb planting and more will be covered. You can even add bareroot veggies and berries to the garden in February. Includes: fun tips to add spring color to your porch or indoor spaces.